Italy is undoubtedly the cheesiest country in the world. After all, it’s home to Parmigiano-Reggiano, well-known as the King of Cheese. But there’s so much more to the country’s cheese culture, from mozzarella and burrata to pecorino and gorgonzola. September is Italian Cheese Month, and this page is dedicated to all the ways we’re celebrating. 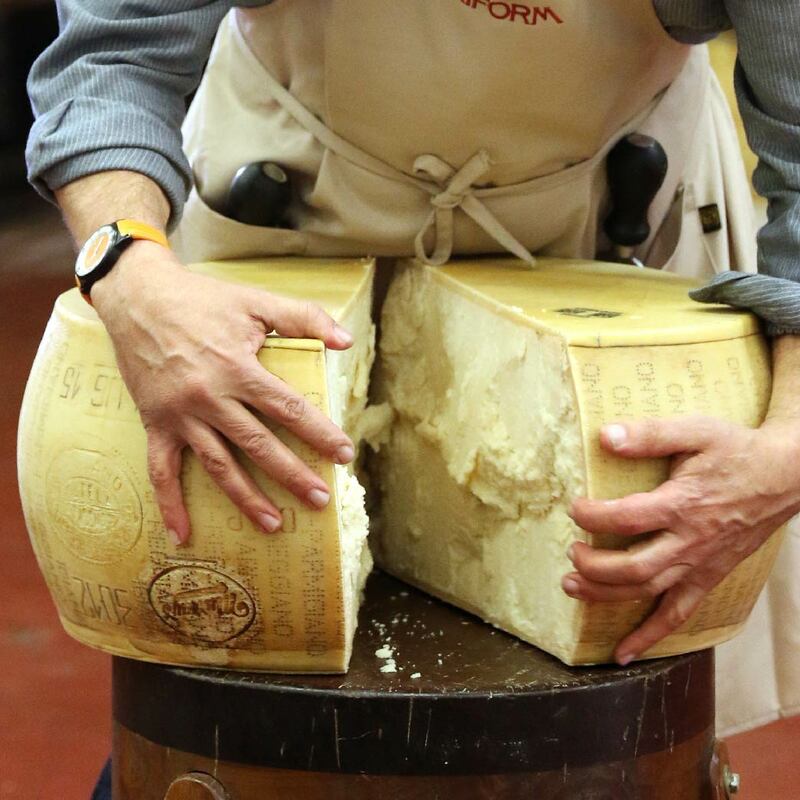 There’s no cheese quite like Parmigiano-Reggiano, in both stature and taste. What sets it apart? How did it come to acquire the reputation it enjoys? You have questions, we have answers. Swing by the Murray’s Blog to pick them up. 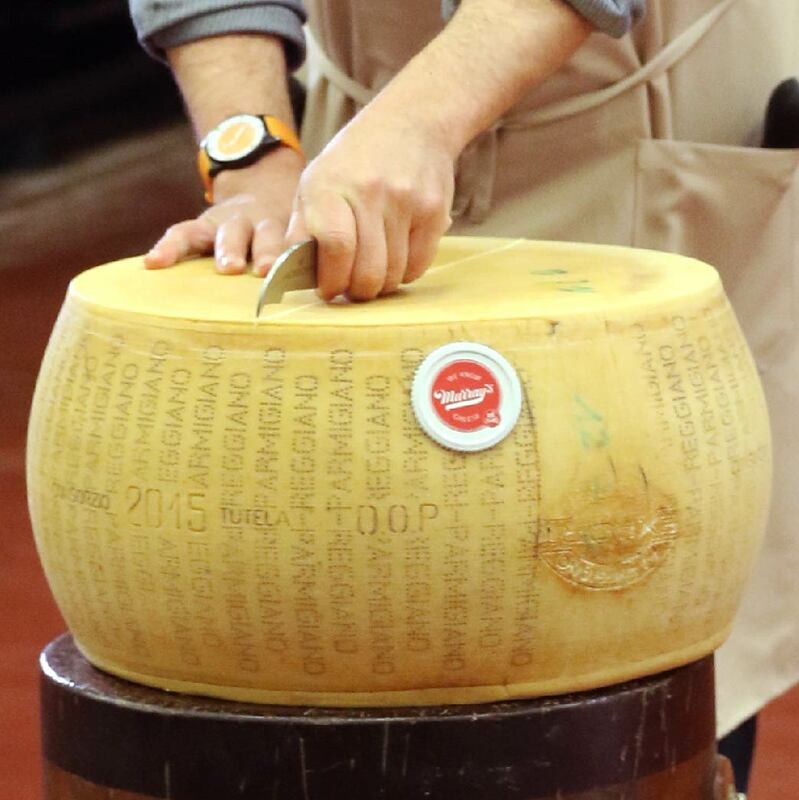 Parmigiano-Reggiano is one tough nut (or, rather, wheel) to crack. To properly do so, it takes four different tools. 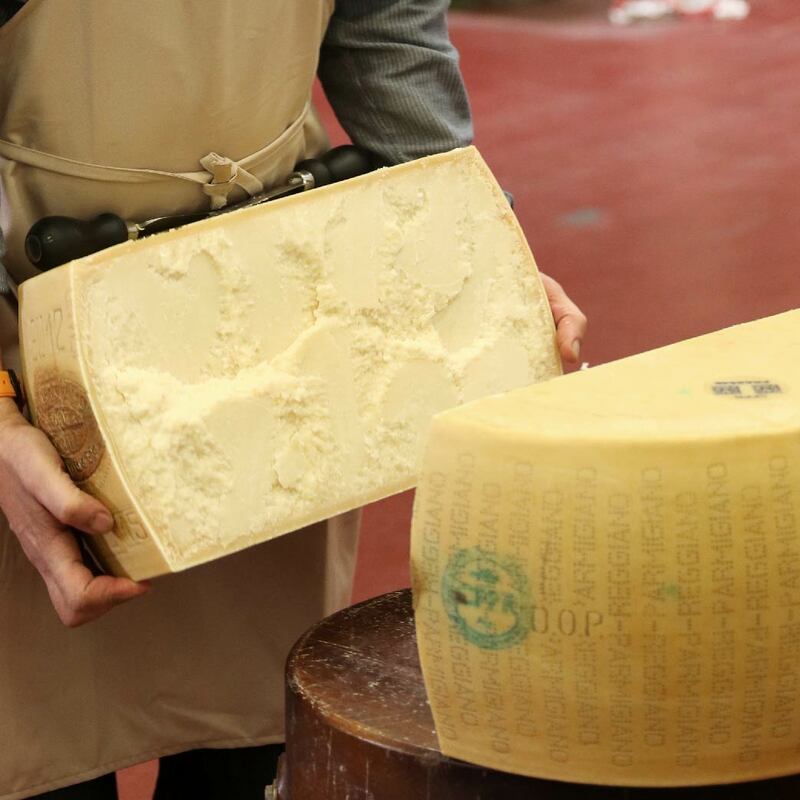 Here at Murray’s we’re home to the world’s fastest parm cracking cheesemonger. That’s no exaggeration; he has the medal to prove it. And for Italian Cheese Month, we’re going to show you how it’s done. What are the best recipes for the cheesiest dishes? As cheese experts, we are here to answer this question. Great Taste at Murray’s is our collection of exclusive, in-house recipes. They are quick. They are easy. They are healthy. They are delicious. And for September, we’re featuring Parm-tastic dishes all through the month.